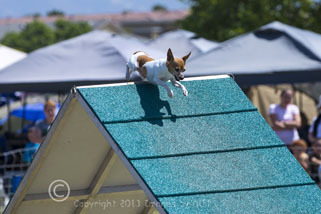 click photo to enlarge This was a first for us, a dog agility meet and it was a big one, the Southwest US championships. 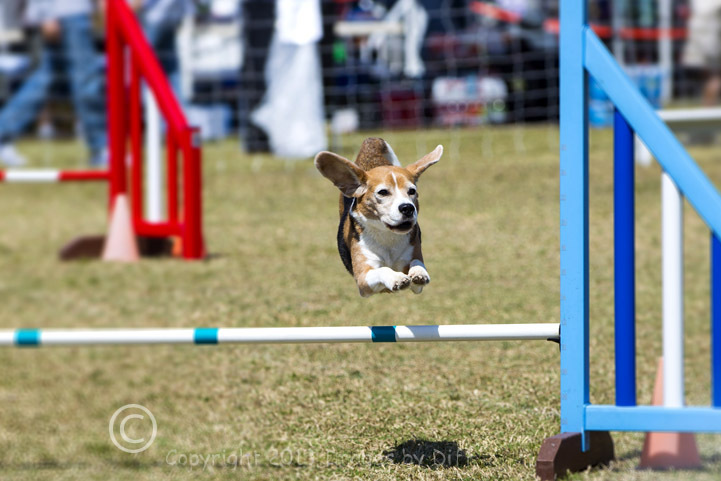 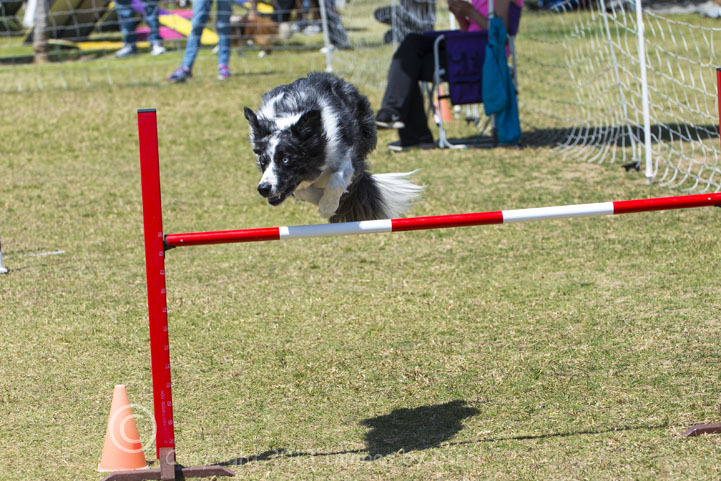 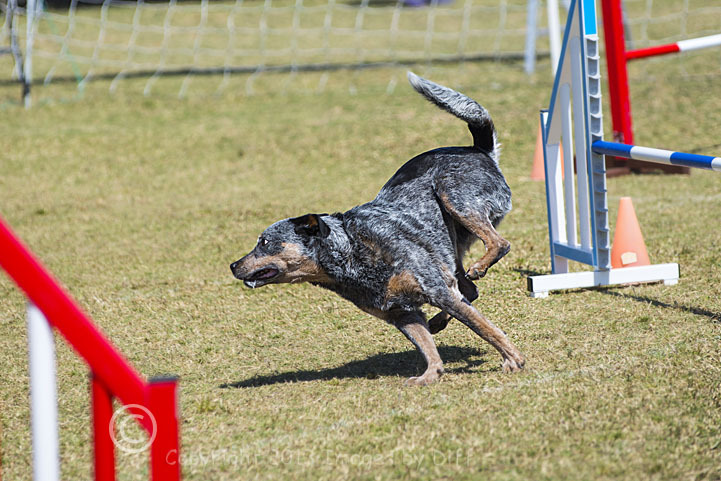 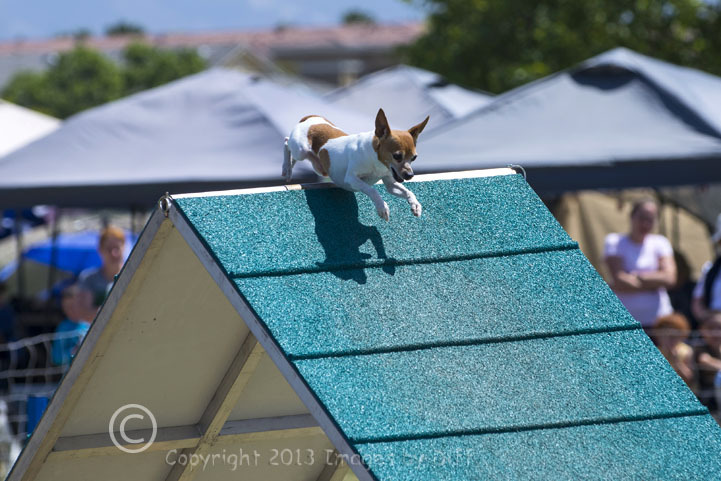 A colleague at Kaiser takes her dog to these events in NCAL and they looked interesting. I am always looking for new things to try to photograph and this was fun, interesting and a real challenge. 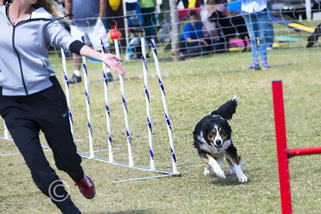 The dogs are really fast and getting good pictures was not easy. click photo to enlarge Now that I have done it once I see things I want to try next time I do it in order to show motion better. Both Karen and I love dogs but don't really want to own one. 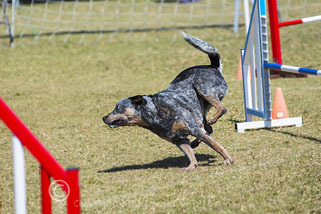 It was fun to sit and watch as these dogs were doing this to please their owners and they really try hard.